The different halal accreditation for each country causes confusion and makes it difficult for entrepreneurs entering the global market. 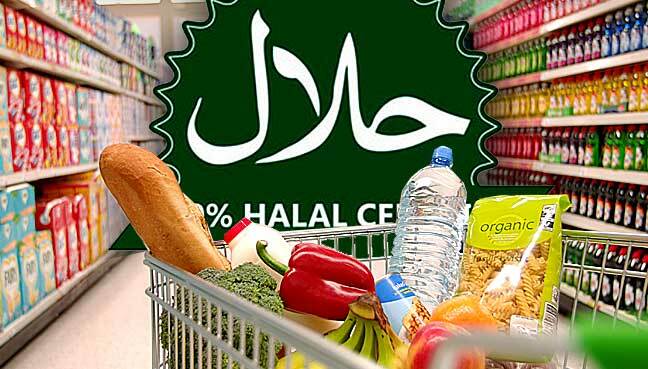 KUALA LUMPUR: The lack of a global halal standard is making it difficult for products meant for Muslims to penetrate the world market. According to Wardah Malaysia assistant product manager Mimi Sharimah this is a big hurdle to overcome. “The halal regulations in different countries cause confusion for multinationals seeking to enter the global halal market. “Although the cosmetics under Wardah are certified by the Majlis Ulama Indonesia and accepted by Jakim (Malaysian Islamic Development Department), there will be a need to obtain different halal certification from other bodies if we want to go global,” Mimi said at the four-day Halfest 2017 taking place at the Mines Convention Centre in Seri Kembangan, near here, until Aug 27. Halfest (Halal Fiesta Malaysia) is touted as the largest halal trade and consumer expo in Southeast Asia. It is jointly organised by the rural and regional development ministry with the Halal Industry Development Corporation, which leads Malaysia’s halal promotion activities. Another participant at the Halfest is Nuriyer Azimat, from Eurasian Food Corporation, who is promoting halal food from Kazakhstan. He also agreed that the differing halal accreditation required made it difficult for entrepreneurs to enter various markets. Director of Melky (M) Sdn Bhd, Irran Irman Harun, said annual halal exhibitions such as Halfest were not enough to promote halal products. “If we are looking at expanding the market, the halal endorsement by our government should be recognised worldwide so that entrepreneurs don’t have to apply for various certifications,” he said. He hoped the government would work with other countries to achieve a global understanding on the matter. Worldwide spending on global halal food and lifestyle products is estimated to rise 10.8% a year until 2019 which will create an international industry worth US$3.7 trillion by then, according to last year’s Global Islamic Economy Report. According to the report, the halal food sector alone will grow to US$2.537 trillion by 2019, up from US$795 billion in 2014, which would make it 21.2% of global food expenditure. The top countries with halal food consumption are Indonesia (with a market worth US$190 billion), followed by Turkey, Pakistan and Iran.